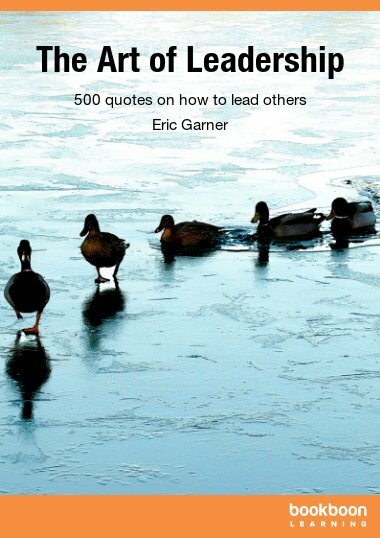 This textbook introduces the reader to what being an effective leader is all about. 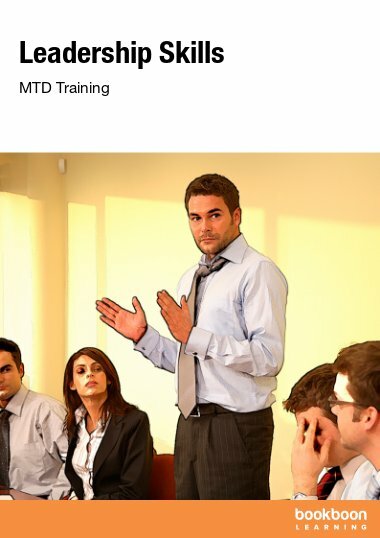 When we talk about leadership skills, what exactly do we mean? 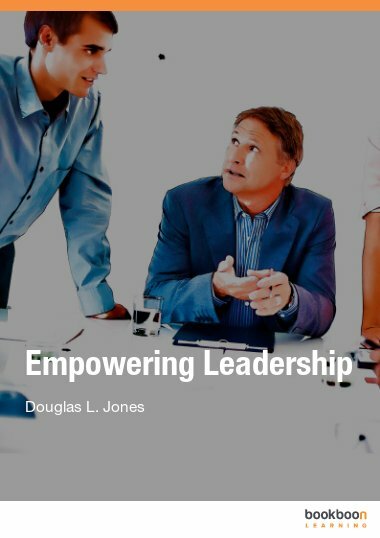 Leadership skills are the tools, behaviors, and capabilities that a person needs in order to be successful at motivating and directing others. Yet true leadership skills involve something more; the ability to help people grow in their own abilities. It can be said that the most successful leaders are those that drive others to achieve their own success. 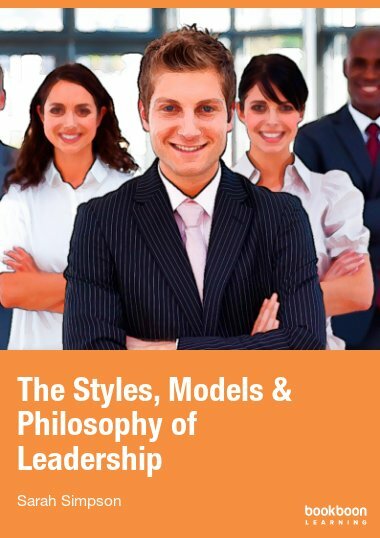 In this textbook, you’ll be given information to help you start building your leadership skills immediately. You will be given specific tools and tips so that you’ll be able to take what you learn and will be able to apply it the moment you are done reading. If you do, you will be amazed at how quickly you can improve your leadership abilities. You’ll start to see those around you react to you differently. You’ll find that work can be a more pleasant place to be and that you truly can lead others on to their own success. Of course, the work place and your studies is not the only area of your life where you can put these skills to use. 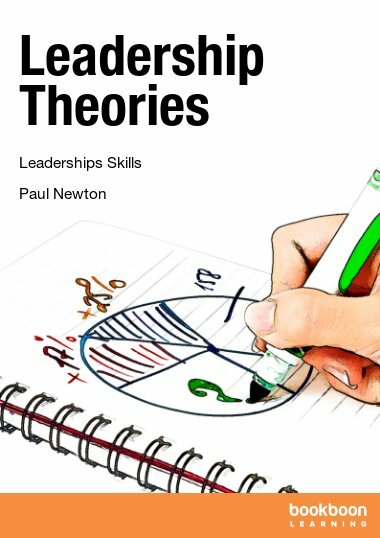 There are many ideas introduced here that will help you to be a more effective leader in any area of your life. 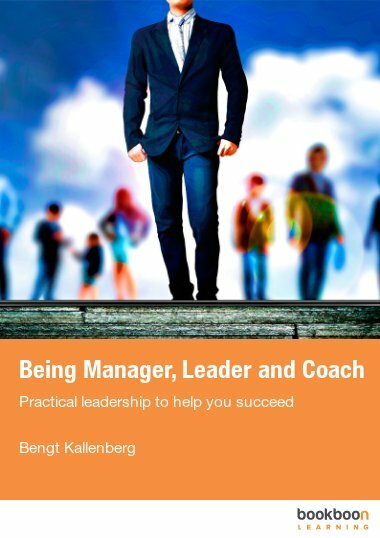 As a parent, a spouse, a soccer coach, a charity board member, or as any other kind of leader, you will be able to apply this information and feel confident that you can be a successful leader in any area of life that you choose. 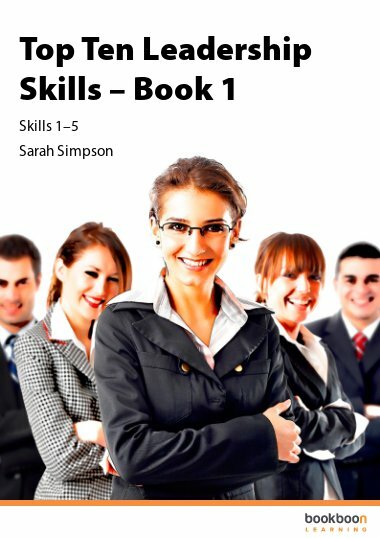 1.1 What Are Leadership Skills?